How do you try to keep the roll going when you’ve surprised the industry and moved a near-premium brand to #3 sales slot behind Chevrolet and Ford? 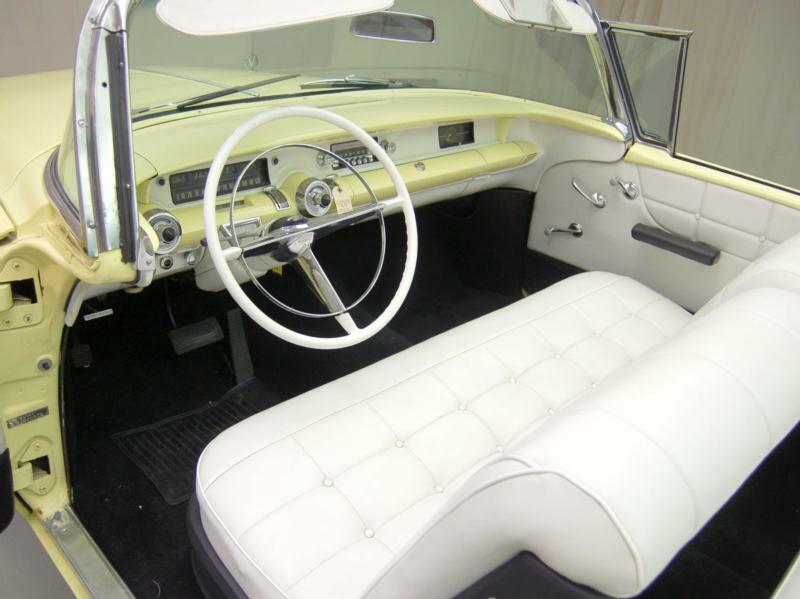 You spend a hundred million dollars on new 1957 cars and sit back to wait for the money to roll in. Buick had moved from fourth past Plymouth to third in sales for the super-high sales year, 1955, repeated the results for 1956 and hoped for the same in 1957. Chrysler Corporation had other ideas, however, and spent a hundred million more wisely than Buick, with the new super-low, super-finned, super-chromed and more powerful low-priced Plymouth taking third spot back from Buick in a big way. 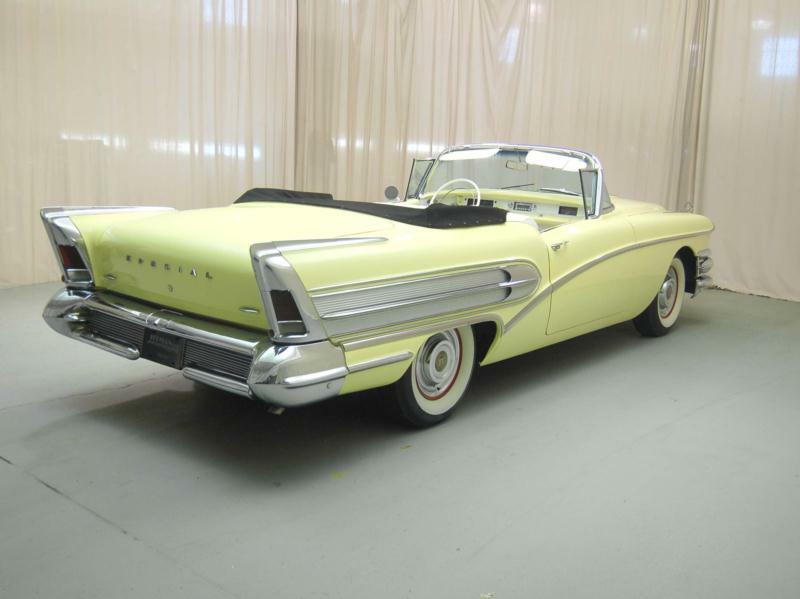 To add insult to injury, Buick’s sister division, Oldsmobile, took fourth place in 1958. This by no means meant that the 1957s were bad cars. They were the best Buicks ever built up to then. New bodies were introduced for all, with the Special still on a long and roomy 122-inch wheelbase. 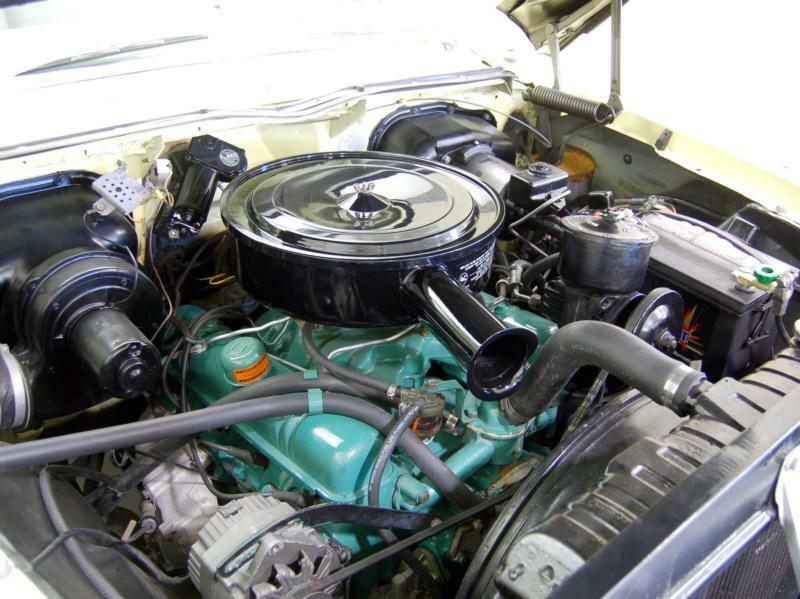 Increased power (from 220 in 1956 to 250 standard for 1957), facilitated by both bore and stroke increase, changing the V-8 from 322 to 364 cubic inches, a mere 4 cubic inches short of Ford’s biggest most expensive Lincoln and Continental luxury cars. 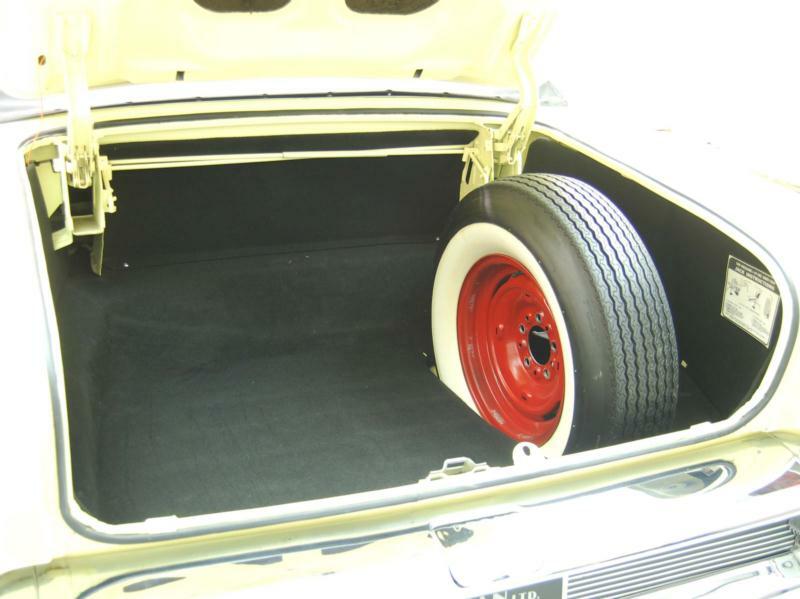 Buick’s own Dynaflow was also vastly improved. As unlikely as it sounds, Buick succeeded in keeping their image prestige in the mind of buyers, despite the Special low-priced line starting at only $2,596, a mere $358 more than a Chevrolet Bel Air. For the money, the Buick was a lot more than 15% “more car” than the Chevy or similar Ford. Looks sell, though, and the ’57 Ford was all-new and looked it. 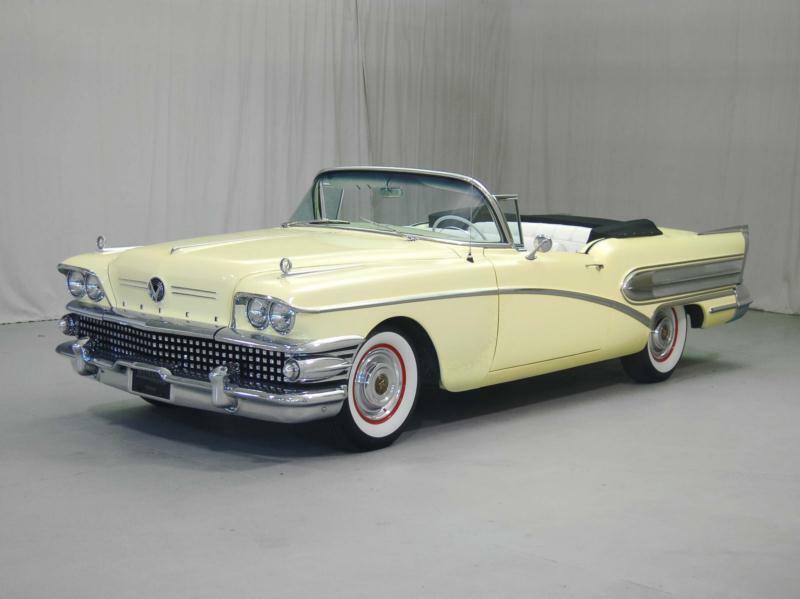 The Buick was all-new but looked like a 1956 that had been improved, and that’s exactly what it was. The 1958 Buick had been planned as much as three years ahead, and rarely did GM’s head design teams headed up by Harley Earl miss the bullseye, but they did in ’58. The new Buick was massive looking, and massive in dimensions. It was vastly improved even over the ‘57’s, with the Special having a new optional Triple-Turbine automatic (or regular Twin-Turbine, which was the prior Dynaflow re-named) attached to the same 364 V-8 of 250 hp. The cars weighed about an extra 100 pounds this year. Collectors love the 1957 look, while the 1958’s don’t fare as well. No matter the body style, however, these are not cheap collector cars typically, although 1958 four-door sedans are relatively attainable. There’s something “special” about the Special even today. The cloud-like ride, the feeling of “God’s hand pushing you along seamlessly and with increasing speed” with no shifting as well as the look and feel. Click here to read Hemmings Motor News' Buyers Guide for the 1957 Buick Special Riviera Station Wagon.